Put the real device in the hands of your prospect – it’s the most awesome automation experience ever. 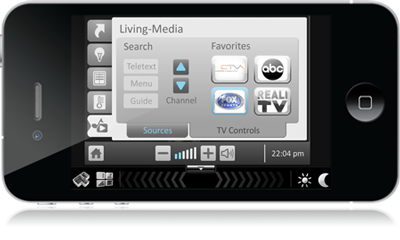 Connect your iPhone or iPod touch to the innea apartment and control the whole automation system with it. You just can’t get any closer to the real world experience than this! 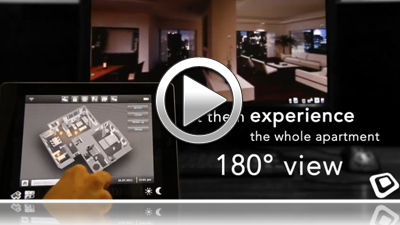 With the iPad at your fingertips you create the ultimate smart home experience. 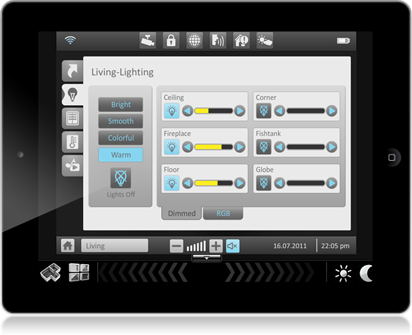 Connect your iPad to the innea apartment and control the whole virtual automation system. You just can’t get any closer to the real world automation experience than this! Demonstrate what you sell in action. No need for a truck full of touchpanels. You will always have your devices with you, ready to go. The innea apartment comes in two versions: Basic and Pro. Have a look what’s included below.